Congratulations to the Royal Air Force, celebrating its 100th birthday today. To mark this occasion, we will all want to reflect on its history and its achievements. 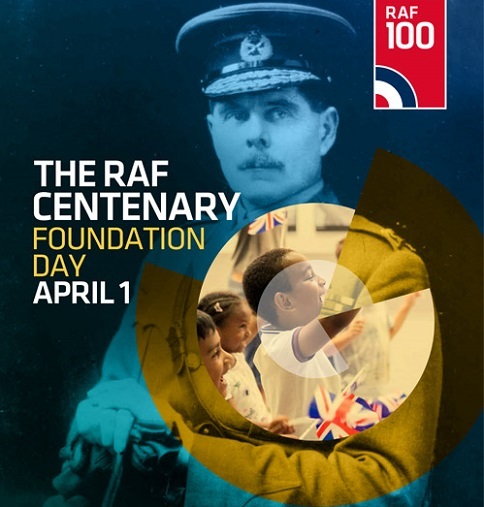 We will also want to celebrate the work the RAF is currently doing and look forward to the next 100 years. We particularly look forward to the unveiling this summer of the transformed Hendon site of the RAF Museum, which will welcome visitors to discover a new green heart of the community in Colindale, reflecting the historic RAF Hendon airfield.